Amaze Soft Solutions provide you best Asp.NET MVC training course in Haldwani by our industry expert. If you are new to ASP.NET, Web Pages is the perfect place to start. If you want a jump start to your web development career, then learning ASP.Net framework is a must. Our well defined courses on ASP.Net let you grasp all the three modules, namely, Pages, Web forms and MVC (Model View Controller). Views: These are the classes that contain data. They can practically be any class that can be instantiated and can provide some data. Controllers: These are simple pages containing HTML and C# code that will use the server side object. A WCF (Windows Communication Foundation) is a programming model for using code to build Web services and other distributed systems. It also provides secured service oriented applications, secured and reliable web service, secured connection to remote applications. It is independent of the platform used for integration. It builds and run the services by using.NET Framework. It supports exposing web services, services based on URL’s or services met only to work on a single machine, such as two different programs communicating via shared memory. The main point is that WCF implements Web services complete with cross platform security, reliability & transactions and more. 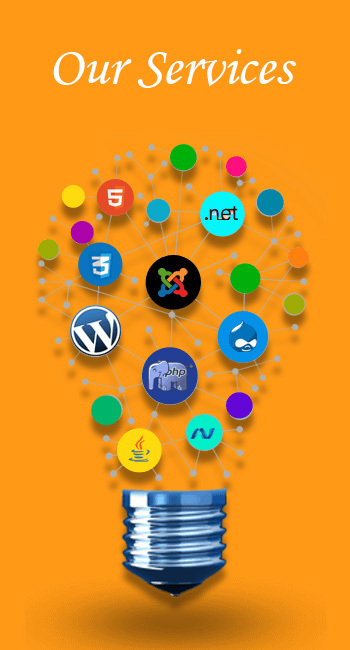 ASP.NET MVC is the leading framework for structuring ASP.NET web applications. 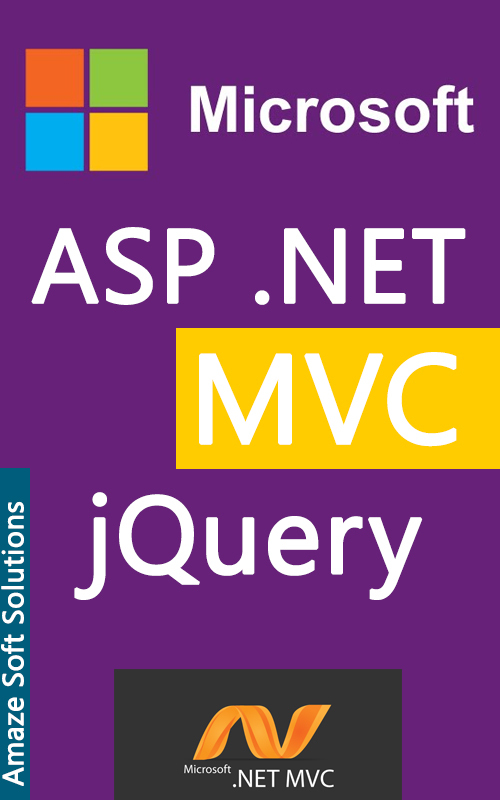 ASP.NET MVC implements the Model-View-Controller design pattern, which facilitates separation of concerns among the application’s data, front-end, and business logic. Gain the knowledge and skills needed to build dynamic web applications in ASP.NET MVC framework. In this training course, you will construct complex, data-driven web applications using the clean architecture of MVC. Amaze Soft Solutions is renowned for having a well established placement wing who help the students to get prepared for the technical interviews, provide placement assistance for the topmost IT companies and MNCs.